15ml Bottle of Peppermint Essential Oil. Peppermint Essential Oil is one of the most popular Essential Oils in the market. 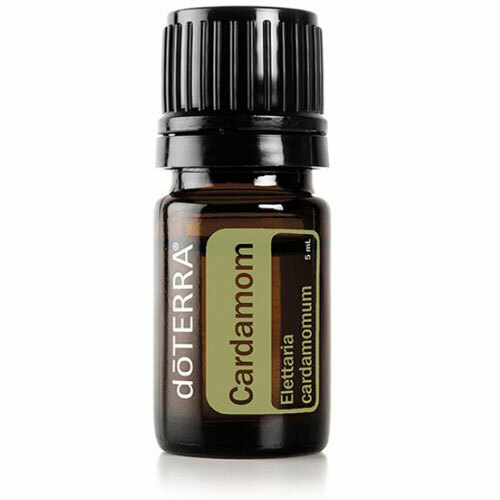 Its aromatic influence is purifying and stimulating and may help with mental performance and memory. Peppermint Essential Oil promotes healthy respiratory function and clear breathing. Its cooling effects may aid in reducing fevers and it helps alleviate occasional stomach upsets. 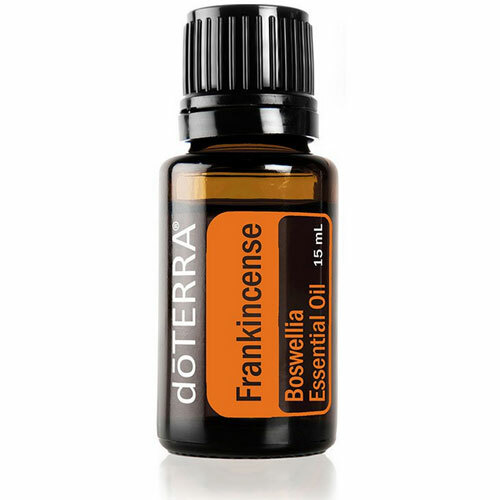 For a mid day pick me up, try placing a drop of Peppermint along with a drop of Frankincense and Wild Orange in your hand, rub your hands together and inhale. Then rub this blend onto the back of your neck. 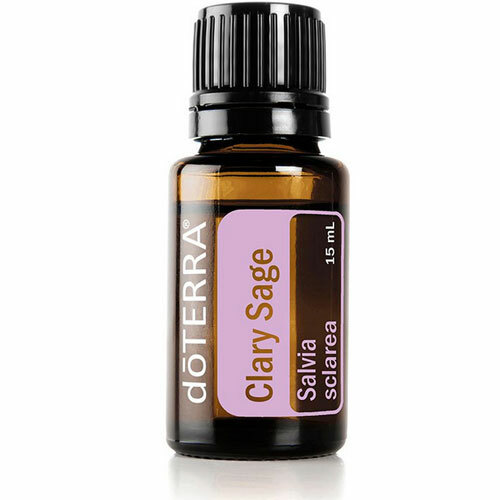 If you have a diffuser in your office, try adding this blend for better concentration. 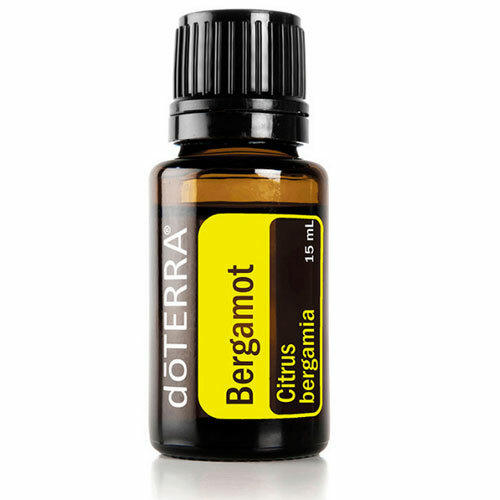 For a refreshing mouth rinse, add a drop of Peppermint with Lemon Essential Oil in water. Alternatively use Peppermint Beadlets for fresh breath throughout the day. For a milder alternative for children or people with sensitive skin, choose Spearmint Essential Oil. 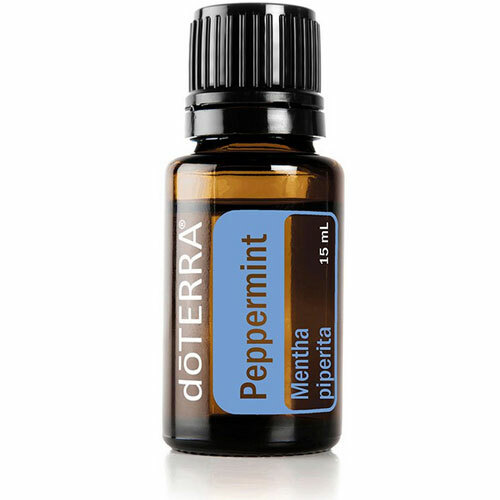 i have found The peppermint essential oil is the most useful , i mix it with lavender to cure my headaches naturally, i aso use it in my cooking and i defuse it with lemmongrass and wild orange for a fresh uplifting smell.